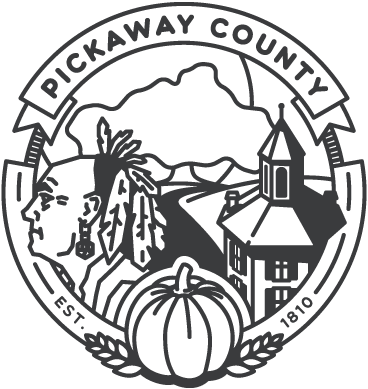 The Pickaway County Emergency Management Agency is established under the 5502 chapter of the Ohio Revised Code and is under the authority of the Board of County Commissioners. 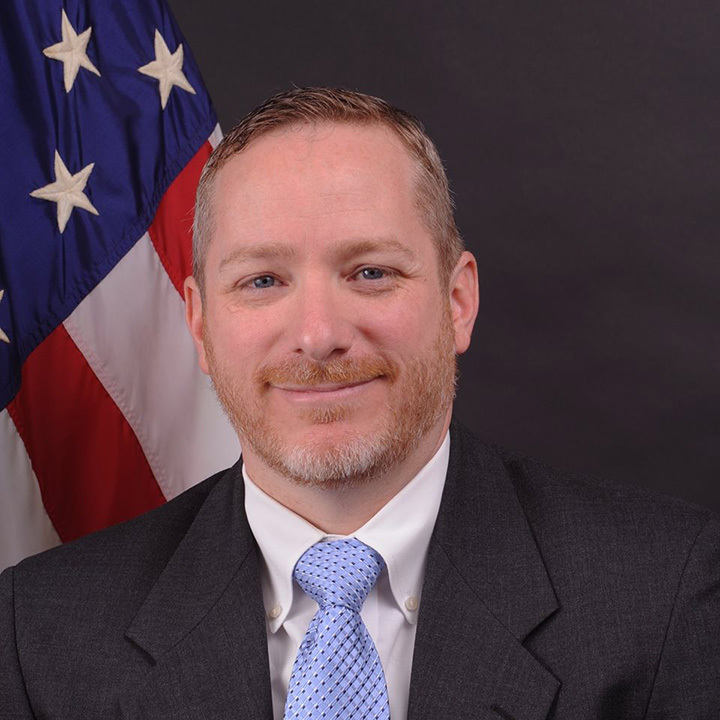 The Emergency Management Agency assists with protecting Pickaway County communities by coordinating and integrating all activities necessary to build, sustain and improve the capability to mitigate against, prepare for, respond to and recover from threatened or actual disasters, acts of terrorism or other man-made disasters. The Pickaway County Emergency Management Agency coordinates disasters, large-scale emergency response and recovery at the County level, by opening and establishing an emergency operation center to utilize National Response Framework, Incident Command System and the National Incident Management System. There will be an LEPC meeting on Thursday April 4th, 2019 at 0800 at Berger Hospital. See LEPC Documents for agenda.